Have you forgotten the excel password for an important Excel file? If you’re stuck with the problem, you can try a small little utility- CrackPDF Excel Password Recovery that can help you unlock the password-encrypted Excel file as quickly as possible. 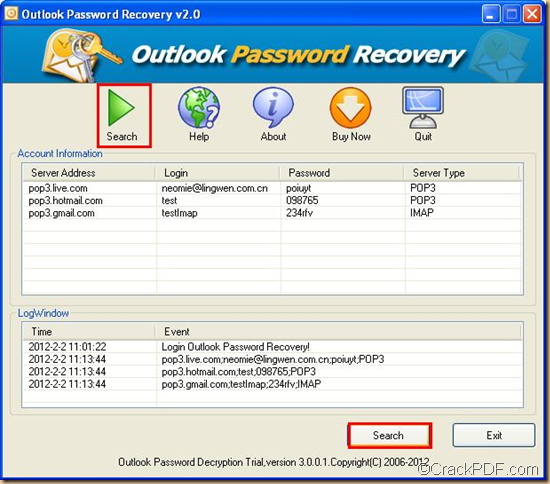 CrackPDF Excel Password Recovery is a professional application that easily can recover excel password for Microsoft Office Excel 2010/2007/2003/2000/97 files (*.xlsx, *.xls). It offers three effective methods to help you find your forgotten excel password back. 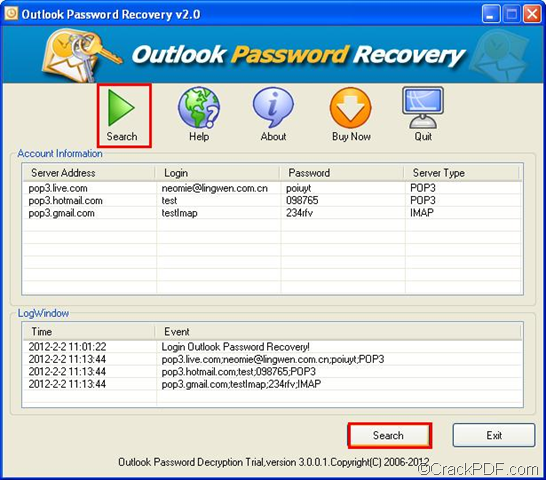 The following guide outlines how to use this Excel password recovery application. 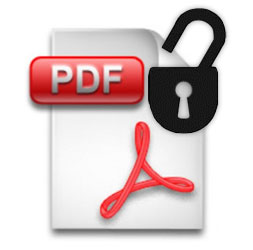 Step 1: Download and Install CrackPDF Excel Password Recovery. Step 2: Add the password-protected Excel file. Click the Open button on the top left, and select the protected Excel file in the pop-up “Open File” dialog box. Step 3: Select a type of attack. There are 3 types-Brute Force Attack with Mask Attack (Trying All Combinations), Brute -force Attack with Mask Attack and Dictionary Attack (Recommended). Brute-force Attack with Mask Attack (Trying All Combinations) is used when you remember nothing about the password of the excel files. Brute -force Attack with Mask Attack is used when you remember something about the password. Dictionary Attack (Recommended) is strongly recommended if you are blank about the password(before trying Brute-force Attack with Mask Attack (Trying All Combinations). For example, if you remember that the password is a combination of pure letters, you can click Brute-force with Mask Attack> click the tab Brute-force to switch to the Brute-force tab control >click the check box before a-z under Character Set. The process takes a few seconds and ensures perfect result.With the help of CrackPDF Excel Password Recovery, the trifle of password loss won’t interfere into your course of work anymore! Download CrackPDF Excel Password Recovery. Forgot RAR password? What can we do? What can we do if we forget RAR password? To answer this question, let’s take a brief look at RAR first. RAR is the file extension of WinRAR archives. A RAR file is a data container that stores one or many files in compressed form to save space. The contents in it had to be extracted before being used. Then, let’s get down to how to things we can do to recover RAR password for the password-protected RAR file. Sometimes, RAR password may be the filename or the URL from where the WinRAR file is downloaded.So, please have a try to see if they are correct. If the above tips still do not work, then we may try a third party application to recover the RAR password. RAR Password Recovery is professional and easy-to-use application that can quickly recover password of a WinRAR archive.There are three kinds of attack options to recover the RAR password:Dictionary Attack (Recommended), Brute Force Attack with Mask Attack and Brute Force Attack with Mask Attack (Trying All Combinations). Dictionary Attack will recover the lost RAR password by trying all the possible password in the built-in dictionary of the application. Besides, it also supports to add self-defined dictionary to the program. Brute-force with Mask Attack will be useful when you remember some symbols or length of the password. Ff you remember nothing about the password, Brute Force Attack with Mask Attack (Trying All Combinations) will try every possible password combination of letters, digits and punctuations during the recovery process. It will take a bit longer time compared with the other two. Hope the above tips will help you when you want to retrieve forgotten RAR password. 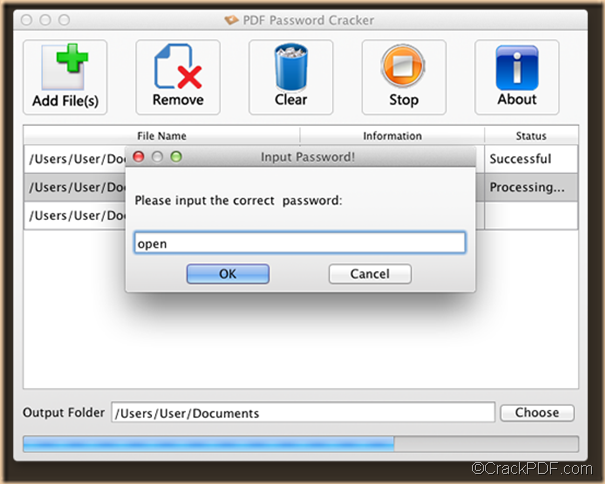 If you want to know more about RAR Password Recovery, please drop your comments below or contact support@crackpdf.com. Click to download RAR Password Recovery.